Ride Description: This playlist is tailored to different tastes in music; French, Classical, Rock, Italian, Gypsy, Arabic and oldies. The track Highly Strung is ideal for a fast flat where the rider masters a high cadence. The song Eshebo stimulates a strong climb. 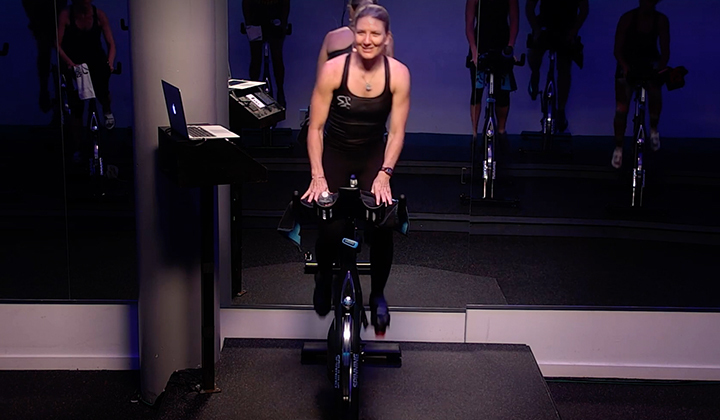 Ride Description: A Strength EZ ride with visualization: Depart on a hot day with two short hill climbs during the first half of the ride a storm approaches and the second half is a turbulent ride home a long Seated Climb. Submitted by certified Spinning instructor Michael Grassi, Edgewater, NJ. 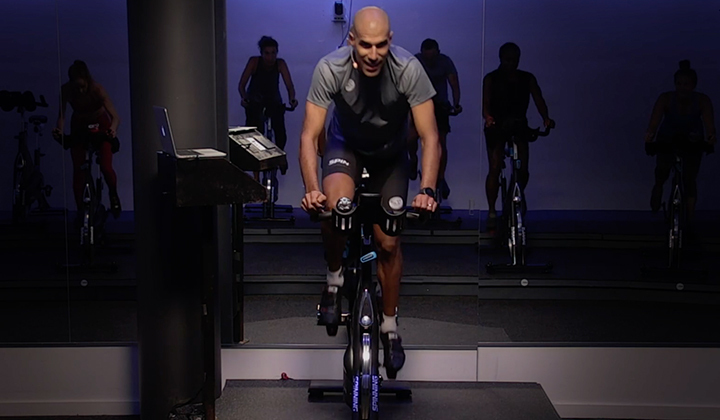 Ride Description: Interval style class with mix of accelerating on climbs and seated flats/standing flats. Finishing strong with a long slow standing hill! 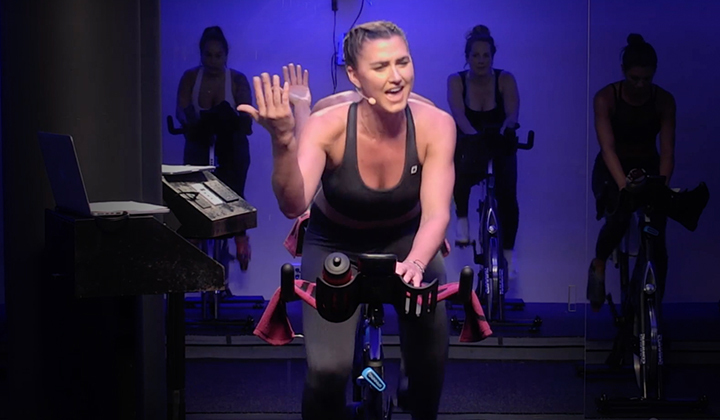 Submitted by certified Spinning instructor Maggie Bergin, Holyoke, MA. 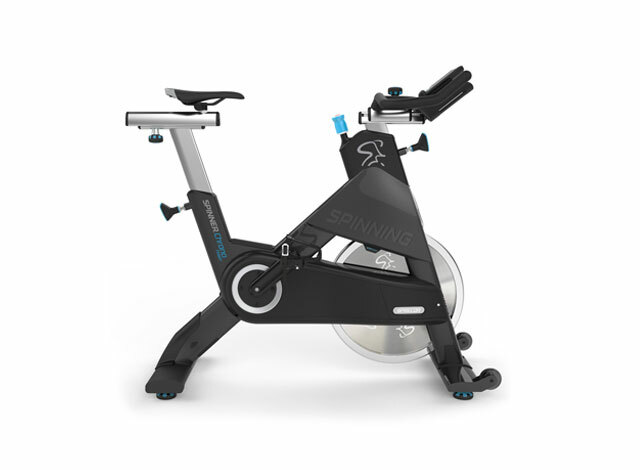 Submitted by certified Spinning instructor Paul Curl, Woodbury, MN.